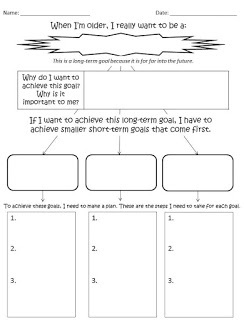 You can see part 1 of this unit here and part 2 of this unit here. 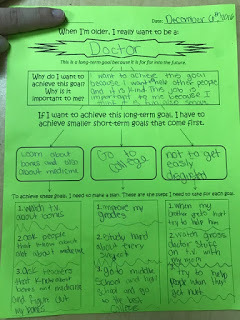 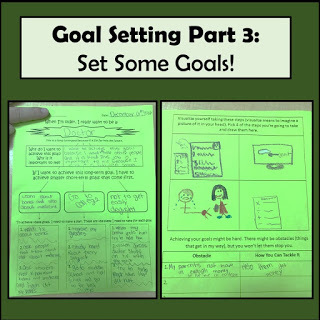 For the third and final lesson in 4th grade’s goal setting unit, it was time to set some goals! 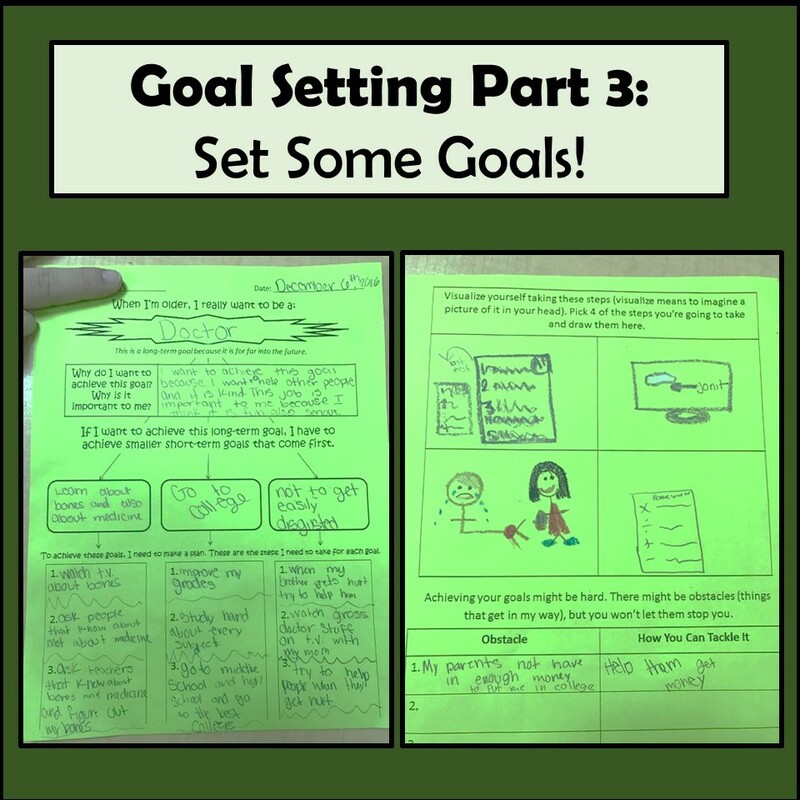 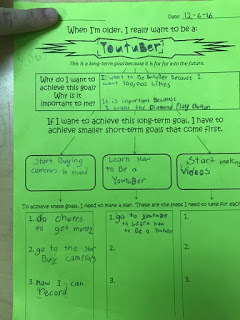 We started off with reviewing what we’d already learned about goals, including the three components of a good goal (specific, realistic, has a plan), and then I showed them the goal setting worksheet they would be using. 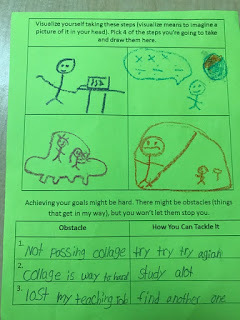 I’m resistant to worksheets but this seemed like an appropriate time to use one! 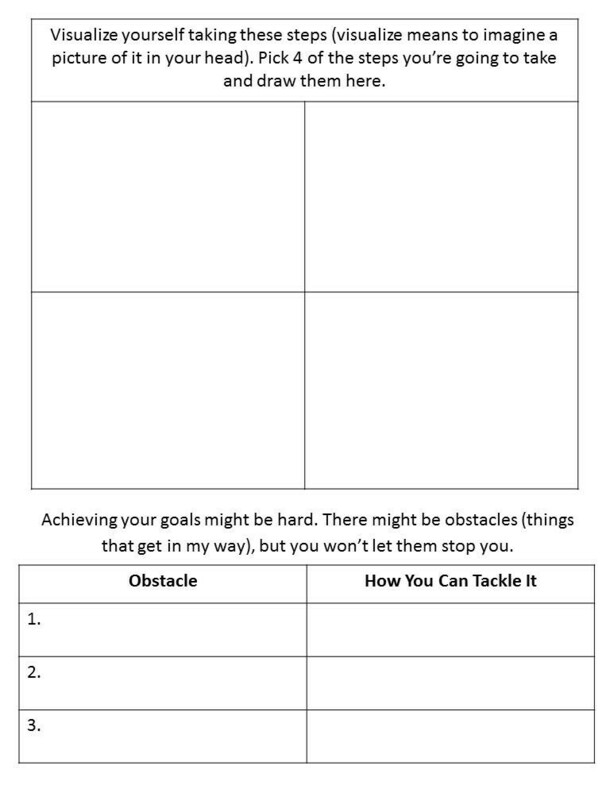 You can find this worksheet, as well as the sorting cards from the previous lesson, in my TpT store here. 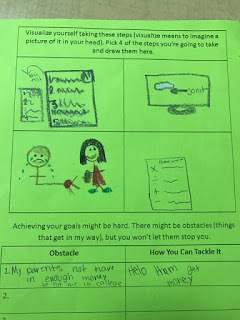 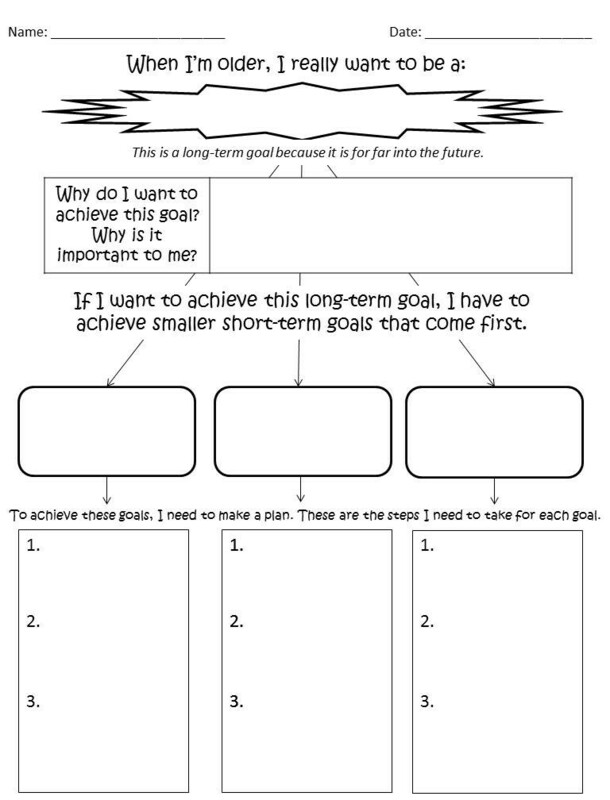 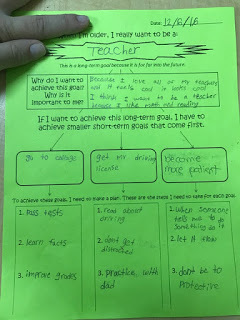 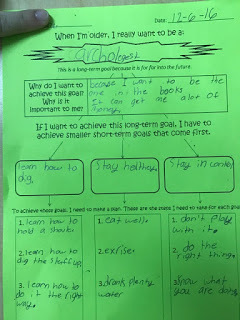 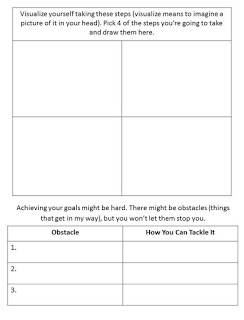 « Goal Setting with 4th Grade – Part 2 – What makes a GOOD goal?